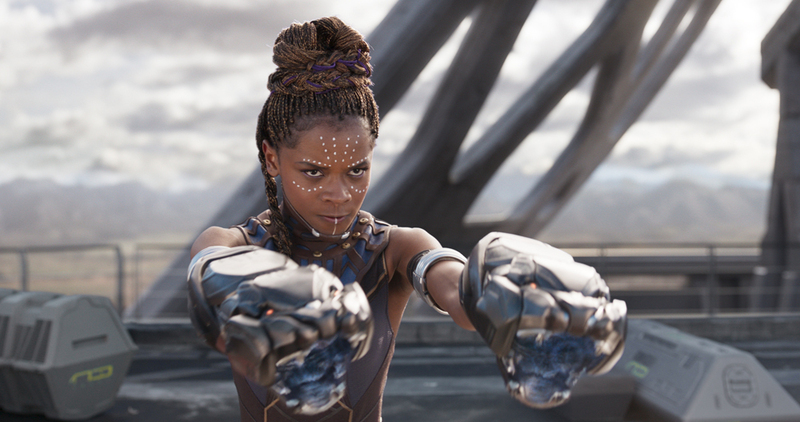 With barely a week before the film strikes in Philippines cinemas February 14, here are the ten biggest fun-facts about “Black Panther” – from the Wakandan king T’Challa, the women that make up the Dora Milaje, the main antagonists, and Wakanda itself. 1: The Marvel Cinematic Universe “Black Panther” is based on Christopher Priest and Ta-Nehisi Coates’ comics runs. 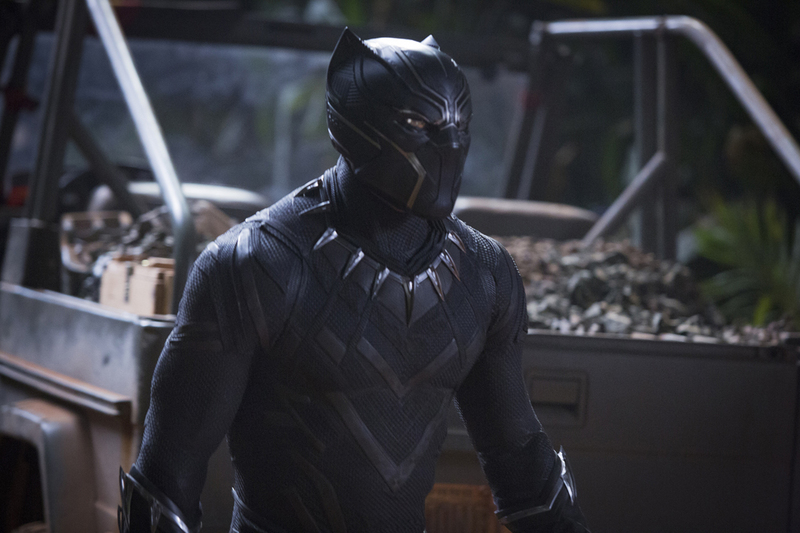 2: “Black Panther” continues exactly where “Captain America: Civil War” left off. 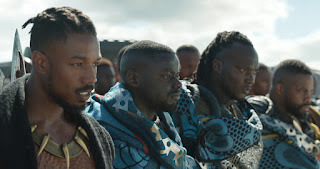 3: “Black Panther” explores what happens when T’Challa returns home, how does Wakanda cope with the loss of T’Challa’s father, King T’Chaka, and if T’Challa is ready to be the king of Wakanda. 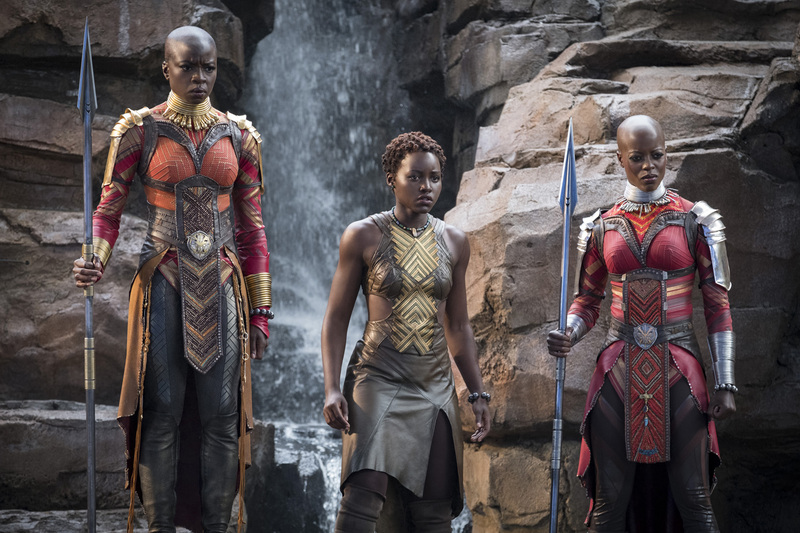 4: Expect to see and learn about the Dora Milaje (the “Adored Ones”) or as “Black Panther” Executive Producer Nate Moore describes them, “an all-female Seal Team Six,” led by Okoye (Danai Gurira). 5: In fact, Chadwick Boseman wants you to know that there are no damsels in distress in this film. 6: T’Challa’s 16 year old sister Shuri may very well be the smartest person in the world, and she heads up Wakanda’s technology. Tony, did you hear that? Step up your game! 7: The independent African nation, Wakanda, is the most technologically-developed city in the world. Its advancements is due in part to Vibranium, their knowledge of handling Vibranium, and their isolation from the rest of the world. 8: There is no shortage of James Bond-like action in this film. Lupita Nyong’o even handles her own stunts giving heavy Judo and Jujitsu influences to Nakia’s fighting style. 10: As for our antagonists, filmgoers can expect to learn more about Ulysses Klaue’s relationship to Wakanda and Erik Killmonger’s vision for Wakanda’s power and legacy. 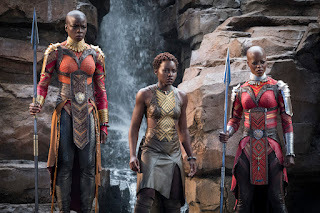 The film stars Chadwick Boseman, Michael B. Jordan, Lupita Nyong’o, Danai Gurira, Martin Freeman, Daniel Kaluuya, Letitia Wright, Winston Duke, Angela Bassett, Forest Whitaker, and Andy Serkis. The film is directed by Ryan Coogler and produced by Kevin Feige with Louis D’Esposito, Victoria Alonso, Nate Moore, Jeffrey Chernov and Stan Lee serving as executive producers. Ryan Coogler & Joe Robert Cole wrote the screenplay.